Welcome to your stunning Castle! 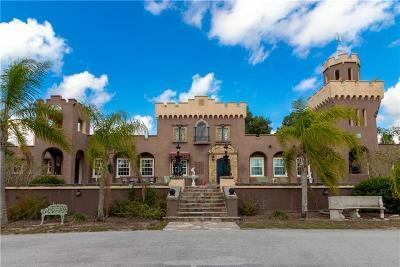 There's NOTHING LIKE THIS IN ORLANDO AREA - it's a hidden jewel. 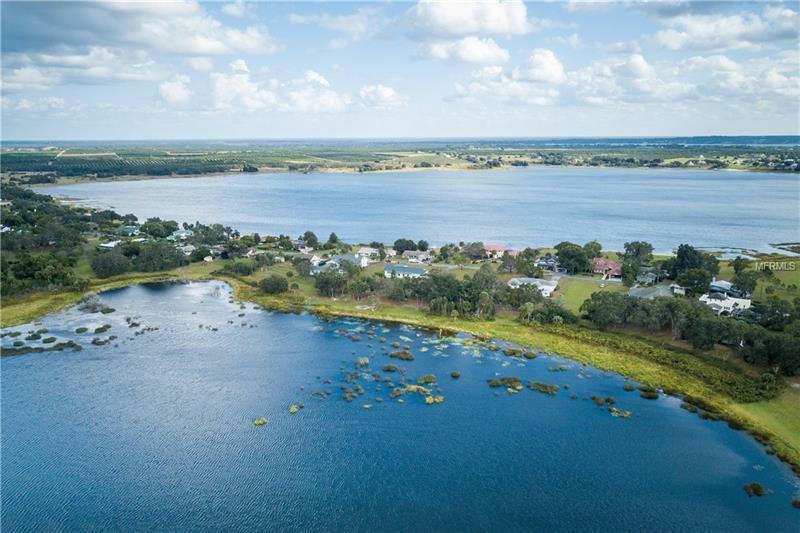 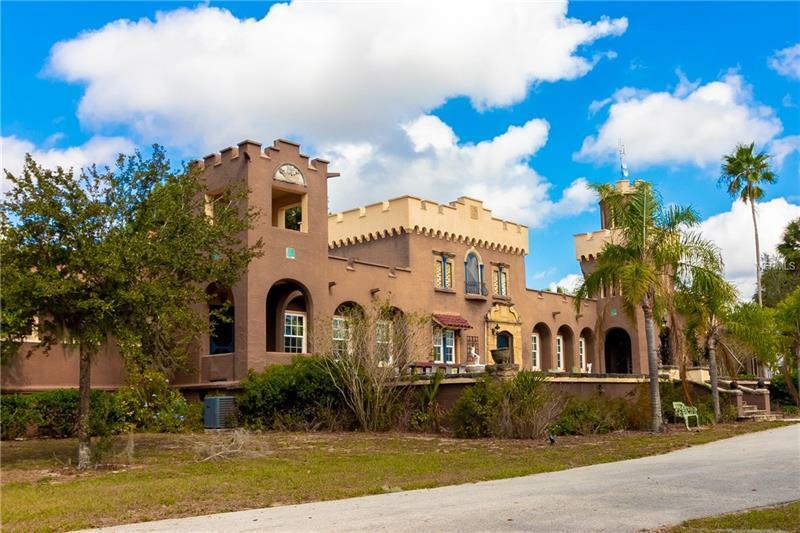 It was built by Irwin Yarnell for his wife, Josefine, it was registered in the National Register of Historic Places in 1975 and continues to be a well-known historical landmark for Lake Wales. 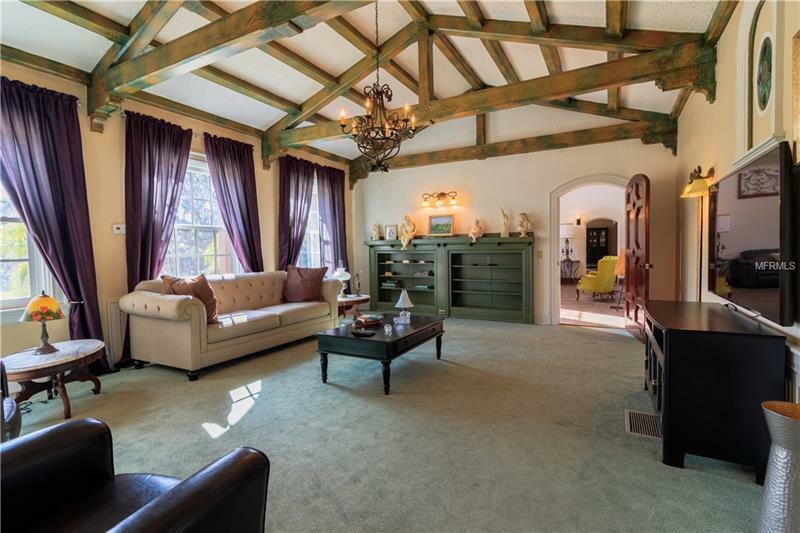 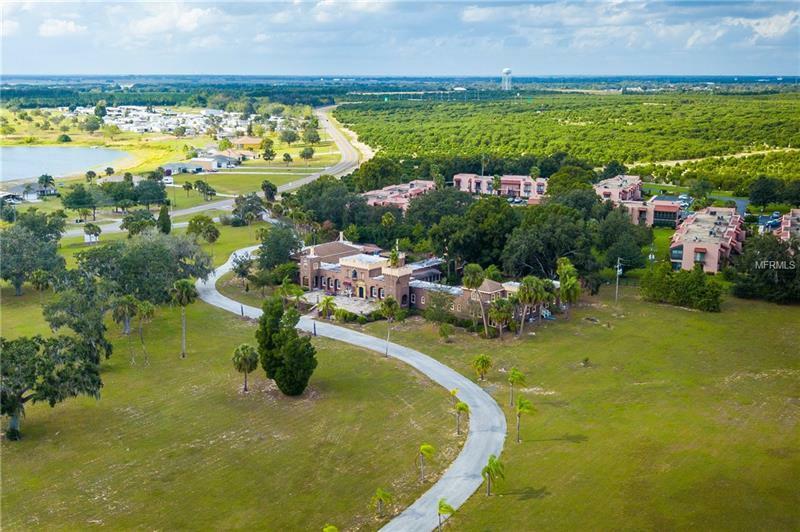 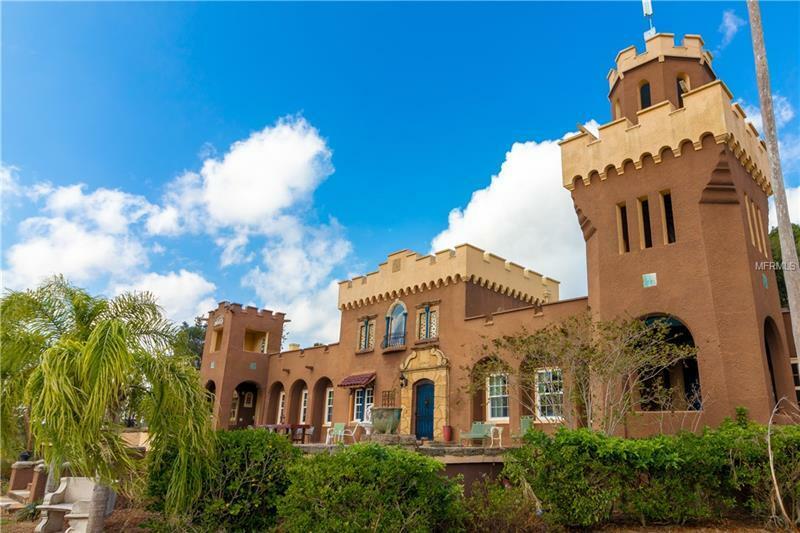 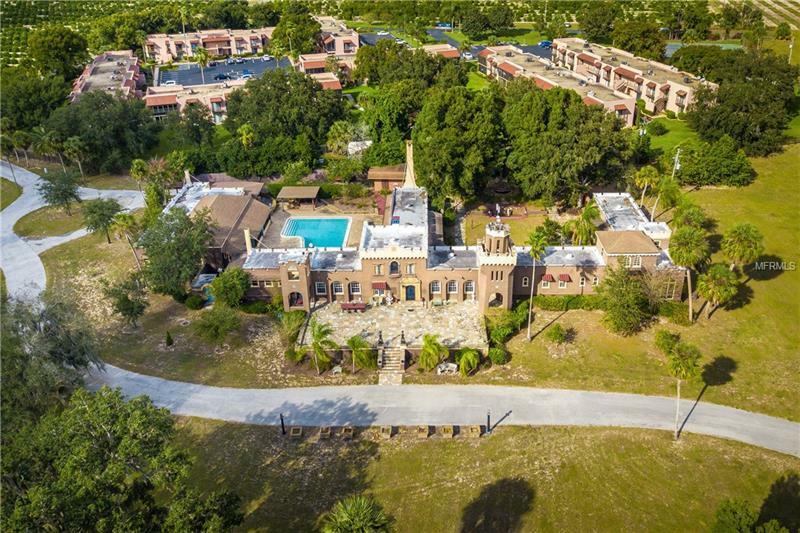 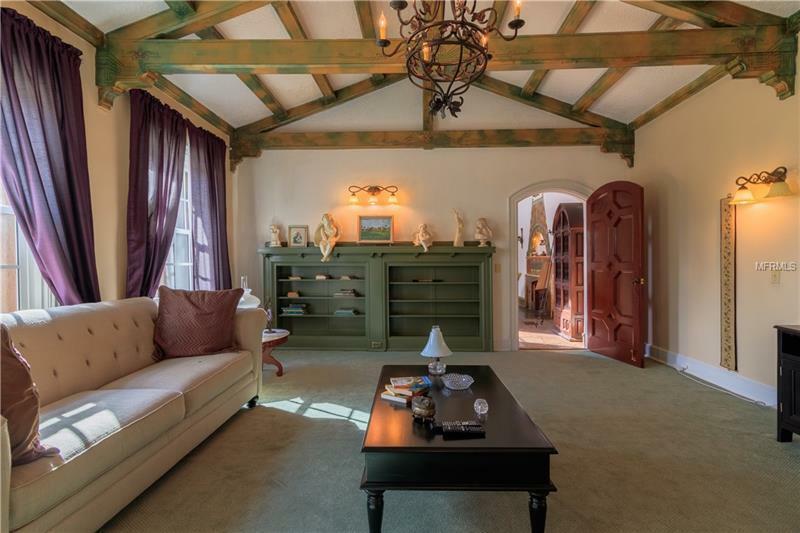 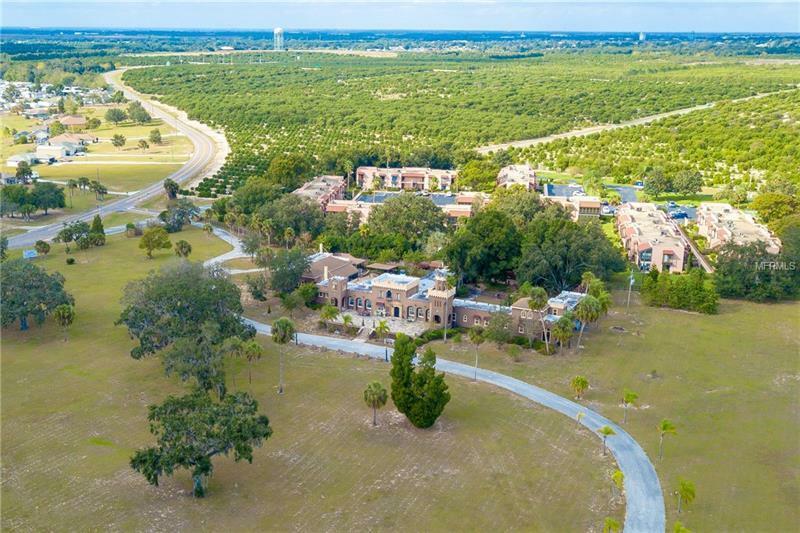 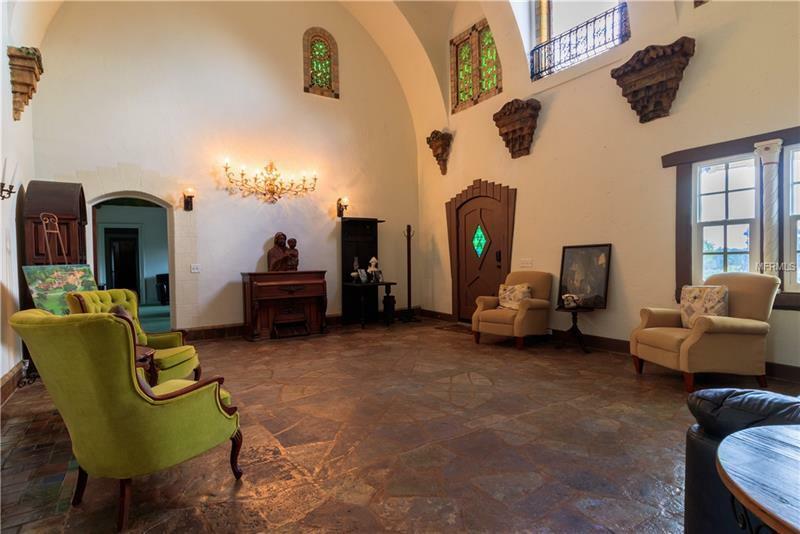 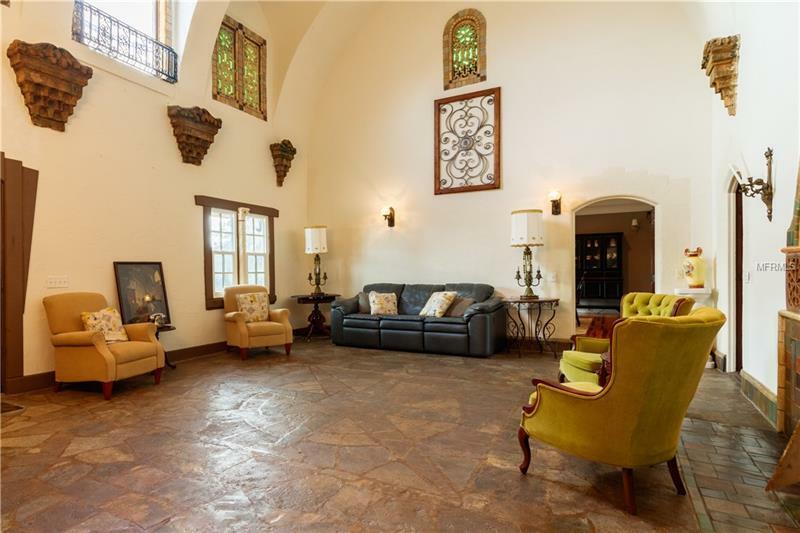 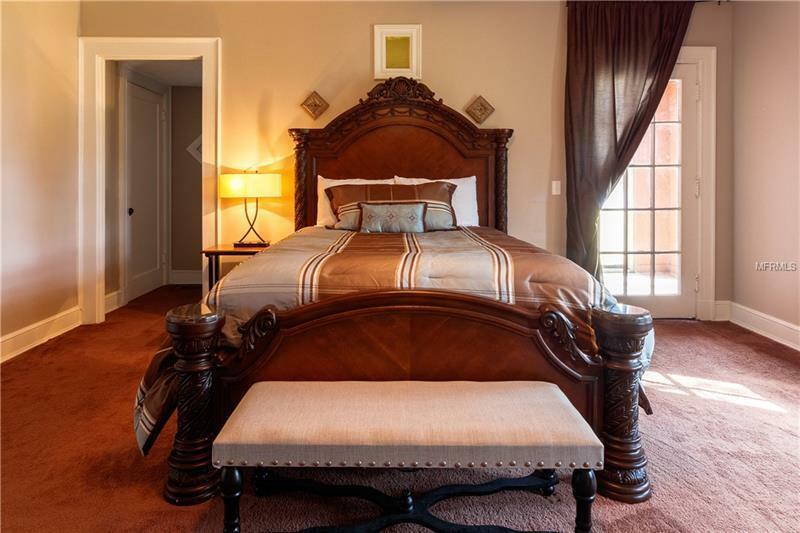 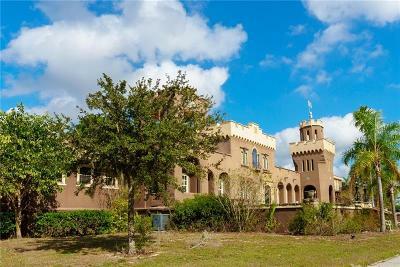 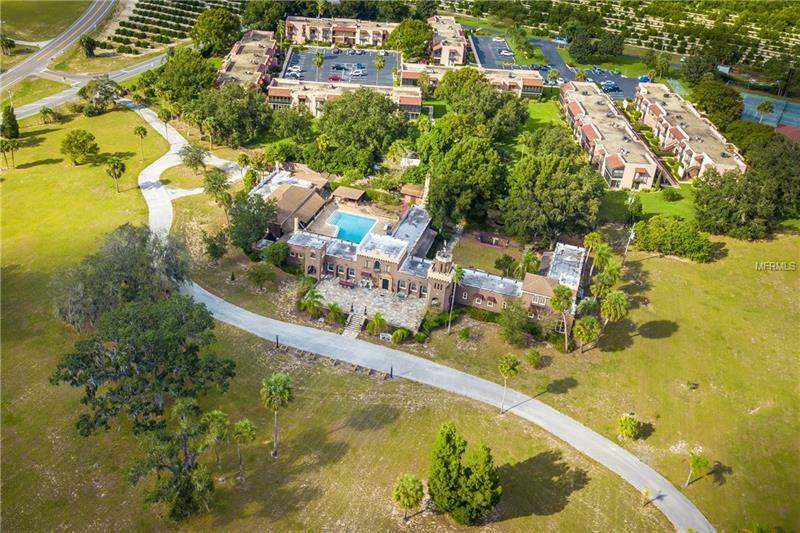 The unique E-shaped Spanish/Mediterranean style castle sits on a hill overlooking Lake Amoret and Highland Park, it has many renovations, yet has still maintained its charm and originality. 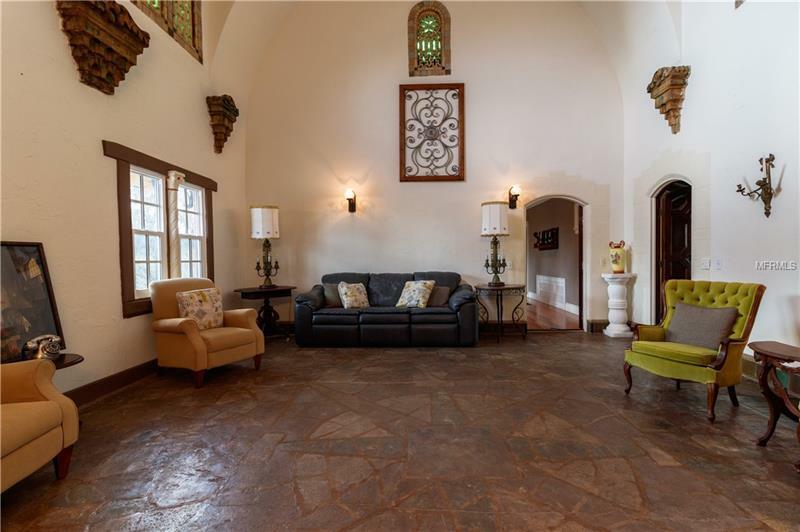 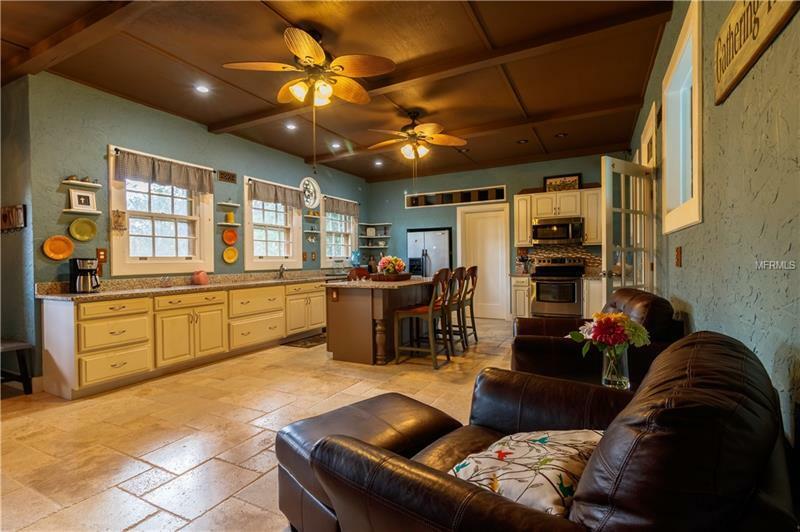 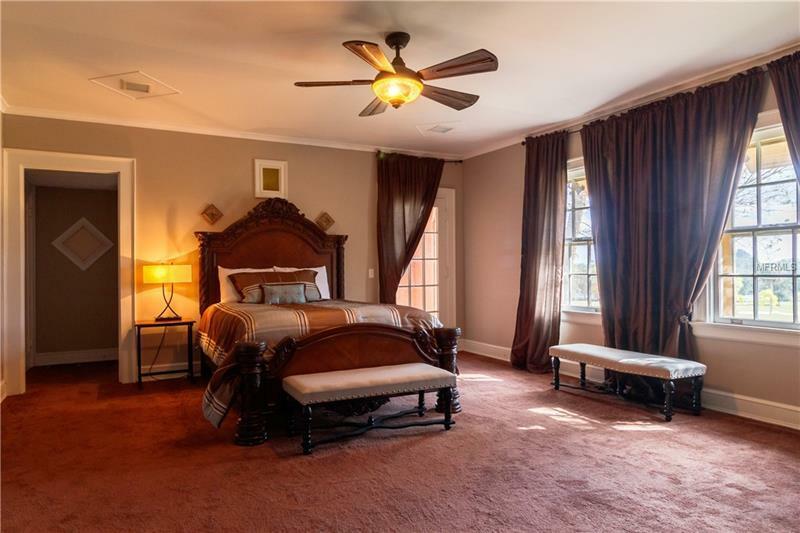 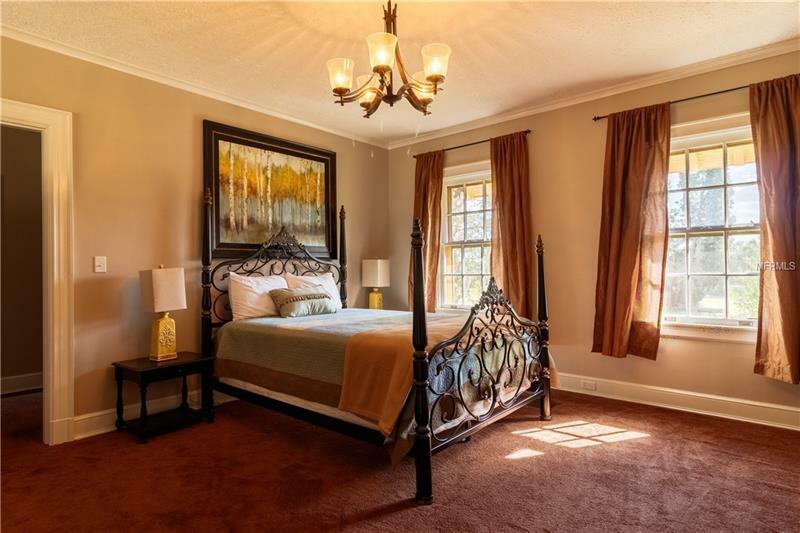 This gorgeous palace offers nine bedrooms, five bathrooms, three half baths, two kitchens, swimming pool, a very spacious living room, formal dining room, great room/entertainment center with full bar, family room, sitting rooms, screened porch, outdoor kitchen with brick pavers and is perfectly designed to have a lot of guests and has a complete mother-in-law suite. 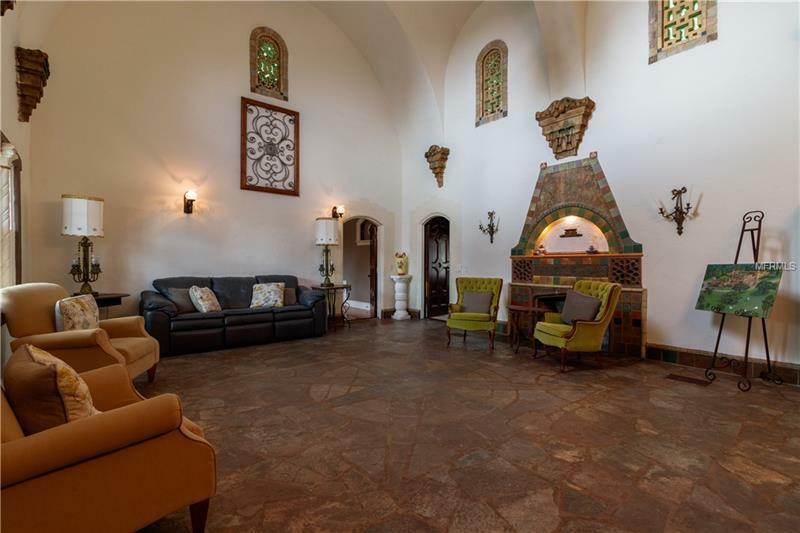 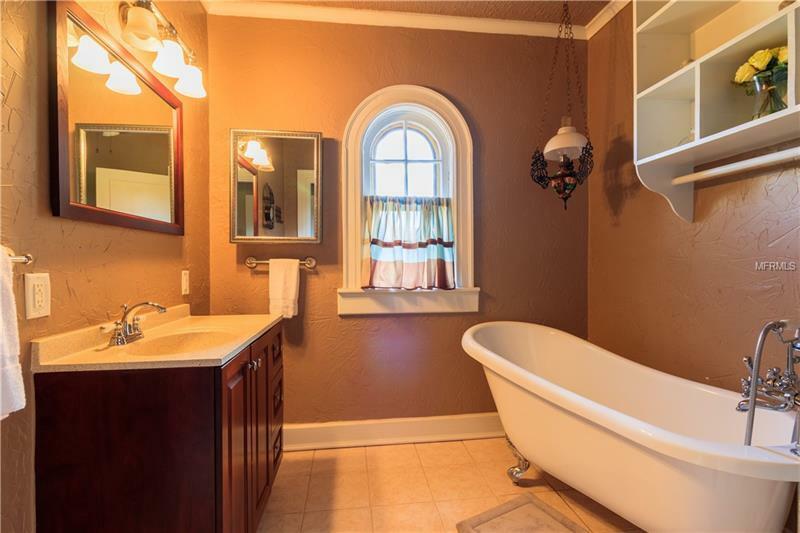 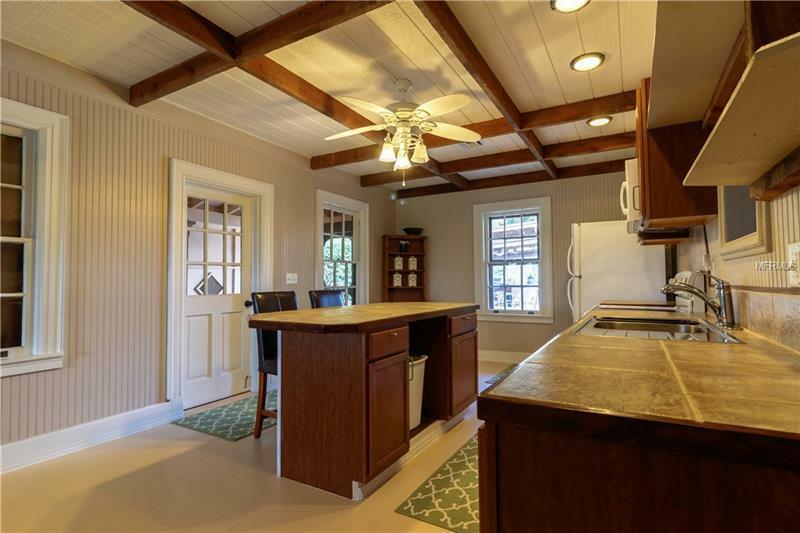 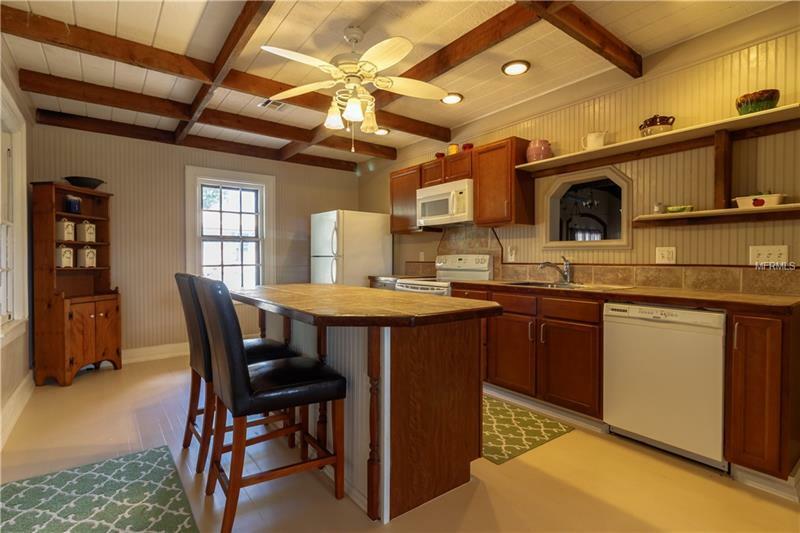 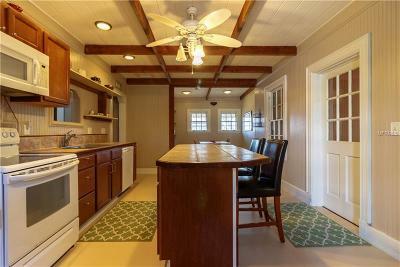 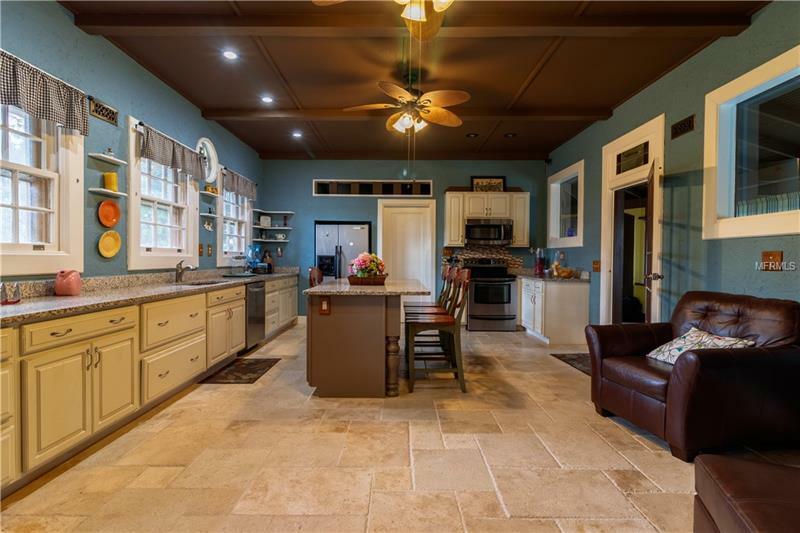 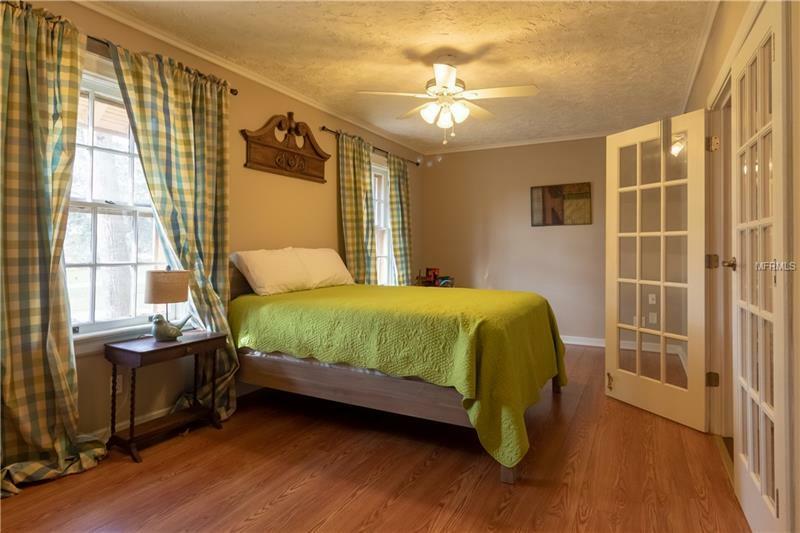 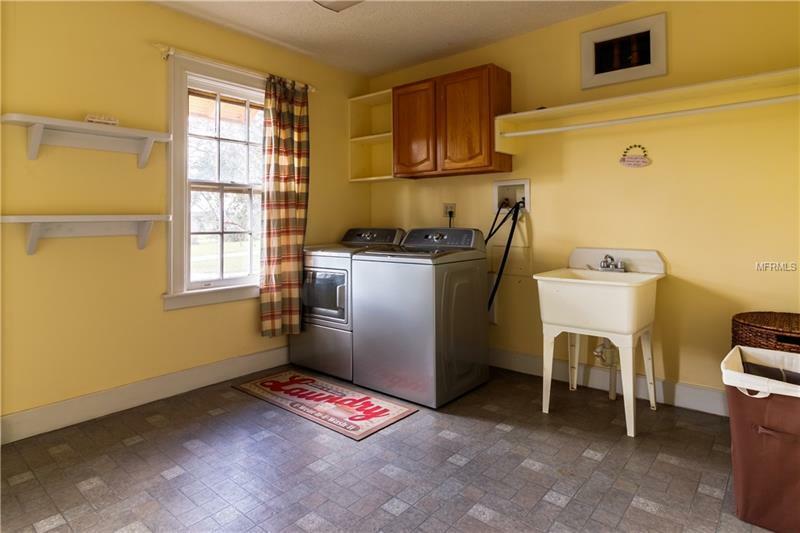 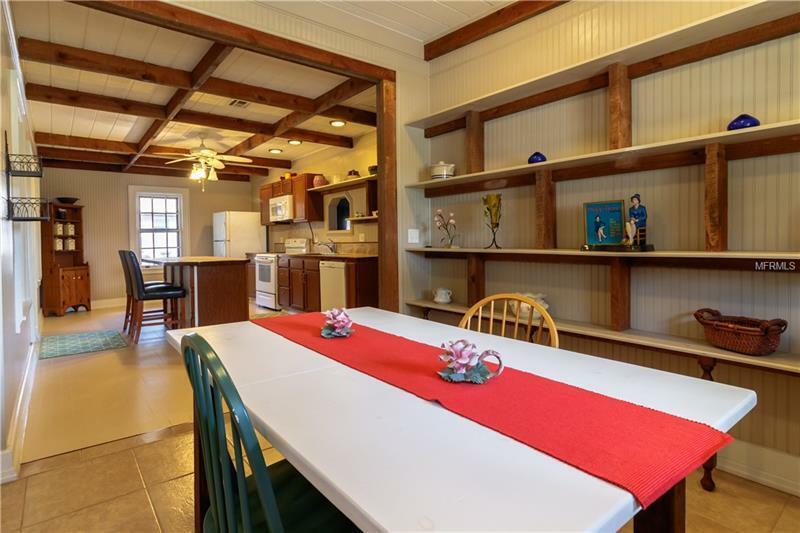 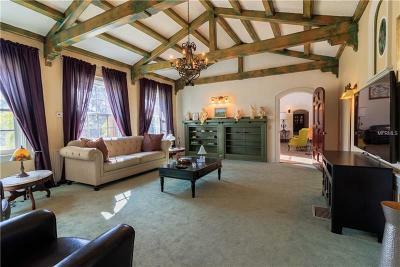 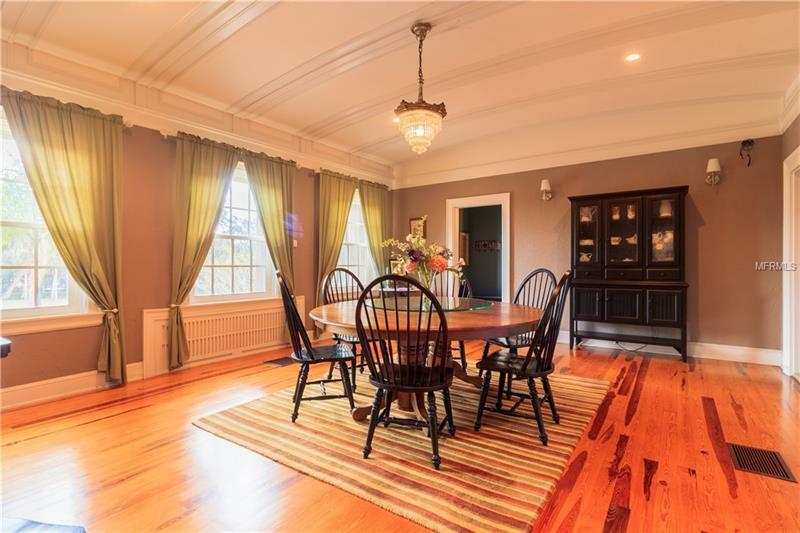 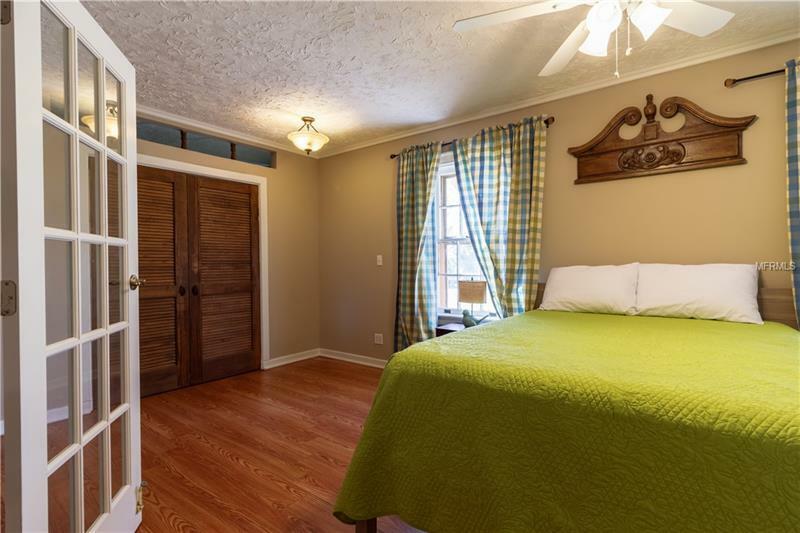 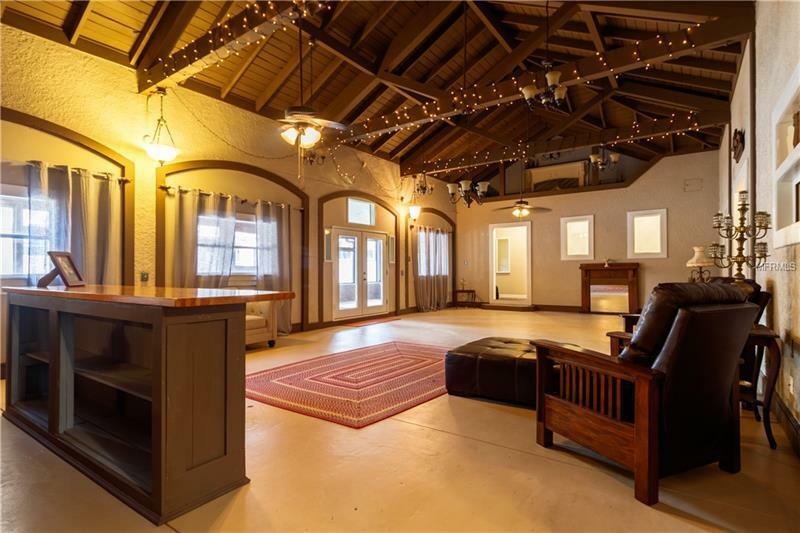 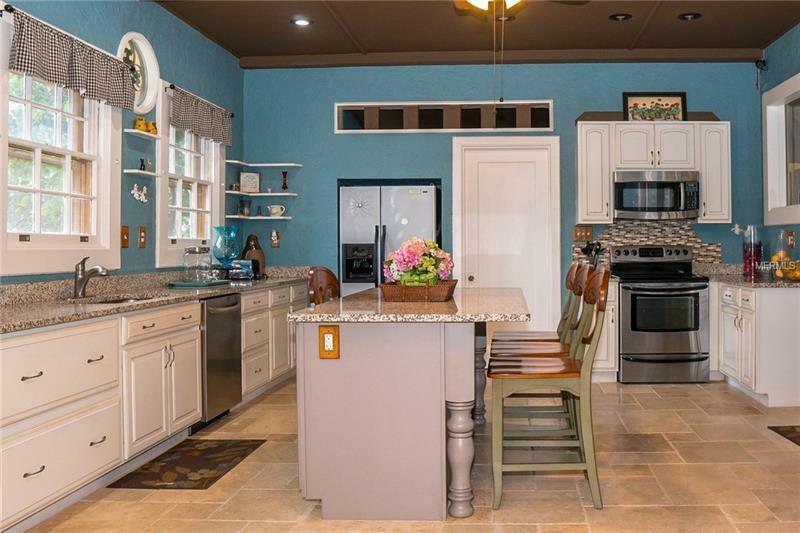 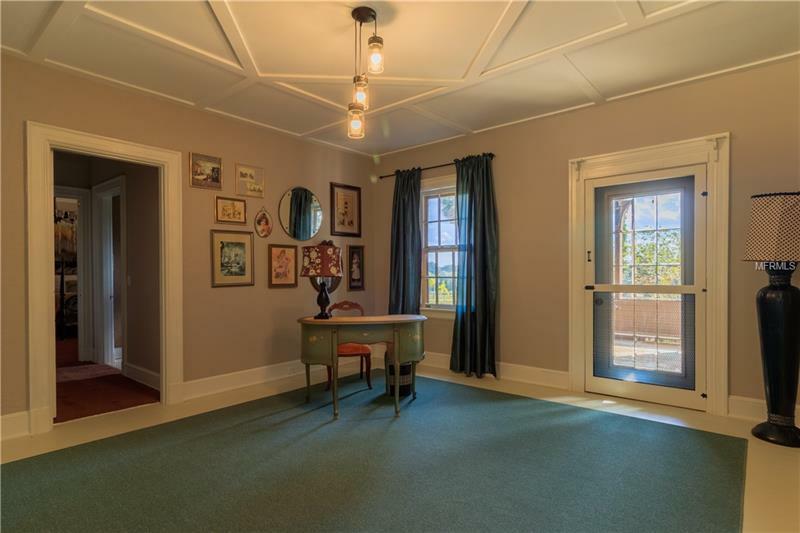 The possibilities of this historic home and acreage are innumerous. Come visit your new castle!